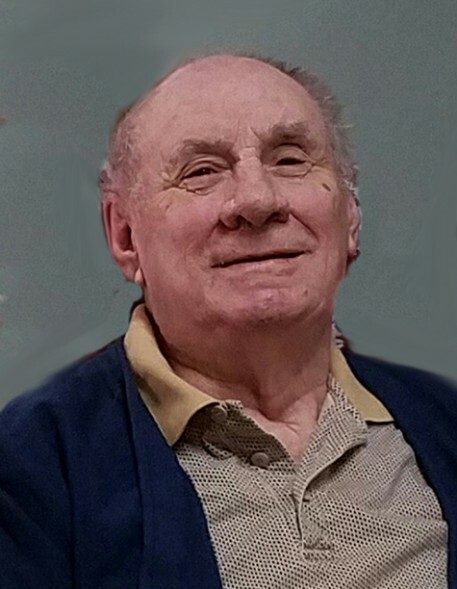 Harlan Morgan, 93, of Council Bluffs, Iowa, formerly of Castana, Iowa, passed away, Tuesday, January 29, 2019 at the Northcrest Living Center in Council Bluffs, Iowa. Funeral services will be 11:00 A.M. Saturday, February 2, 2019 at the Castana Community Church with Pastor Harvey Hanson, officiating. 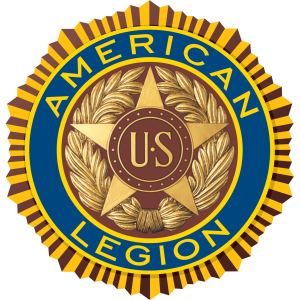 Military Honors will be provided by the Grimsley-Thayer American Legion Post #502 of Castana, Iowa and the United States Army. Burial will be at a later date in Grant Township Cemetery, rural Rodney, IA. Visitation will be 5:00 to 8:00 P.M. Friday, February 1, 2019 with a prayer service at 7:00 P.M. at the Rush Family Chapel in Onawa, Iowa. Arrangements are under the direction of Rush Family Care Service, Onawa, Iowa. He married Barbara Loucetta Shannon on September 1, 1951 in Monona County, and to this union five children were born. He was appointed Post Master of the Castana Post Office in 1965 and retired after twenty-eight years of service. He enjoyed watching and listening to his favorite baseball teams, the Cubs and the Royals. He loved going out for dinner (or breakfast) including pie and coffee with friends and family. He especially loved the annual Turkey Dinner at the Castana Community Church. Harlan was a member of the Castana Community Church and a member of the Grimsley-Thayer American Legion Post #502 of Castana, Iowa. He was also a Mason with membership held in Castana and with the Abu Bekr Shrine in Sioux City, Iowa. Survivors include his children: three sons, Jim and wife Sally of Tucson, AZ, Pat of Anchorage, AK, and David and wife Patty of Tucson, AZ; two daughters, Lori Crum and husband Randy of Carson, IA, and Lisa Morgan of Ankeny, IA; eleven grandchildren; twelve great-grandchildren; and many nieces and nephews. He was preceded in death by his parents, Homer and Ella (Snyder) Morgan; two brothers, Glen and Loren; and two sisters, Fern and Irma. Memorials in Harlan’s memory may be directed to a Shriner’s Children’s Hospital or to a St. Jude’s Children’s Research Hospital. A special thank you to Northcrest Living Center and St. Croix Hospice in Council Bluffs, for their caring and compassionate care.